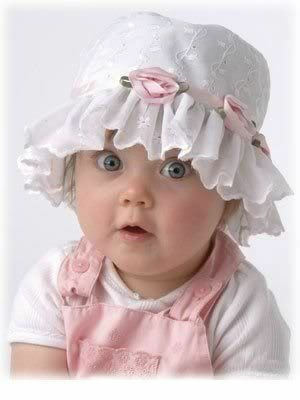 Cute Baby Girl. . Wallpaper and background images in the Sweety Babies club tagged: baby love angel sylvie. Wow! Look at those eyes! They are wonderful yes ! What a pretty little baby, she looks like a doll !